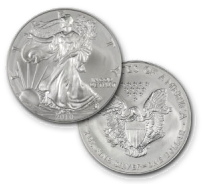 2019 Silver Eagles - NOW IN STOCK! The Silver Eagle Coin Company is pleased to offer American Eagle Silver Dollars directly to the public at discount prices. These coins are congressionally authorized and produced by the United States Mint. Don't confuse these coins with other "Liberty" silver rounds or "silver trade units" produced by private mints. These are the genuine article produced by the U.S. Mint at West Point or San Francisco and are legal tender coins with a face value of one dollar. Interestingly, the Mint does not sell "regular-bullion-issue" uncirculated American Eagle Silver Dollars directly to the public. Instead, the Mint distributes the coins through a network of wholesalers, investment companies, precious metal firms, and independent coin dealers such as the Silver Eagle Coin Company. Since their launch in 1986, the American Eagle Silver Dollar has become the most popular and widely collected coin in U.S. history. The design of the coin is considered by many to be one of the most beautiful coins ever produced. 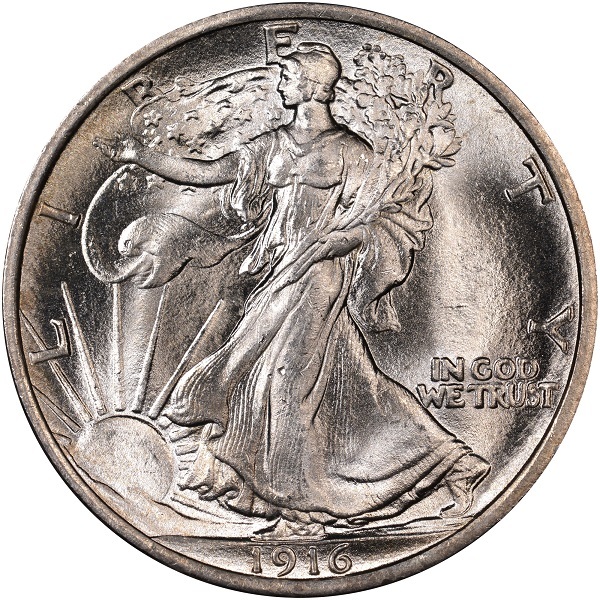 The obverse (front) of the coin features Adolph A. Weinman's stunning Walking Liberty design originally used on U.S. Silver Half Dollars from 1916 through 1947. The reverse design is a rendition of a heraldic eagle by John Mercanti. Each coin contains 1 troy ounce of 0.999 pure silver and is 40.6 mm (about 1.6 inches) in diameter. These silver eagle coins are GEM Brilliant Uncirculated specimens taken directly from original mint tubes with gloved hands and placed in protective coin sleeves or gift cases. The coins will be shipped in a padded mailer for maximum protection. 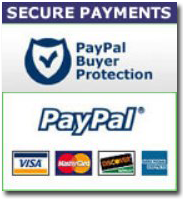 Don't pay inflated prices plus high shipping costs from other dealers. We buy them in bulk and pass the savings along to you! All dates from 1986 to 2019 are now available! Silver Chinese Pandas, Canadian Maple Leafs, Australian Kookaburras, Koalas, Lunars, and Austrian Philharmonics NOW AVAILABLE! to win a FREE 2019 Silver Eagle!